Are worried your kid’s spending too much time watching animated series on TV and playing street fighter? Such a thing can worry parents and individuals more than a fraying marriage or a career transition. Engaging kids in activities that promote learning and development is important for their cognitive development and overall growth. A great way to expose kids to fun learning while they’re still young is to encourage them to take up educational gaming. Here’s a list of the top 5 games to empower your young ones for a bright future ahead. Costing $2.99, this app is a great educational tool for kids aged 6-8. They learn different things about world building through exploration and block-based construction. Your kid will have fun using blocks to design huge 2D structures that can be transformed into an entire world. The app includes three characters which can be customized and controlled to define abilities that impact the way they travel across these constructed worlds. 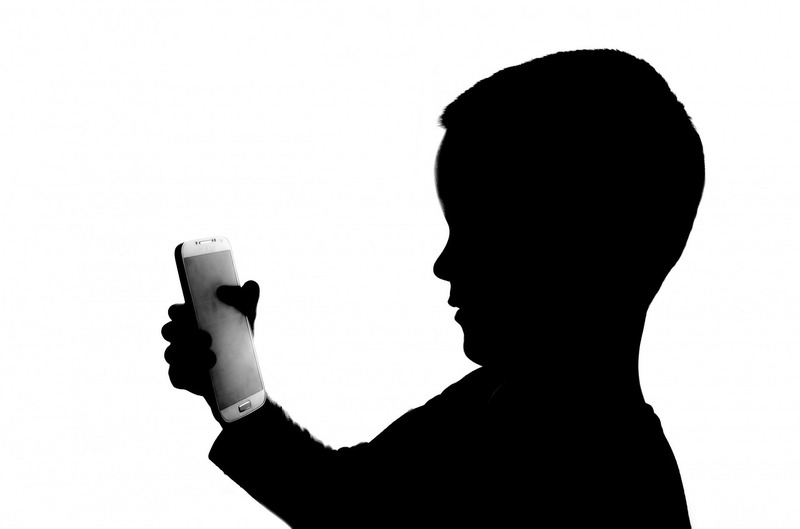 Make sure to use the best parental control app for iPhone or Android to keep a check on the playtime in case your kid gets too addicted to this wonderful app. Journeys of Invention is another amazing gaming app for kids aged 4+. It is designed to take the form of a digital book which helps impart knowledge regarding science and technology. The book consists of a large variety of scientific inventions and discoveries that have been categorized into a series of related chapters. Costing only $9.99, this educational app keeps your inquisitive child busy learning about the solar system, gravity, automobiles, and other great discoveries by interacting with 3D objects and using features like Apollo 10 Command Module or an Enigma machine to send encrypted messages. An enthralling and immersive gaming app, Monument Valley has been specifically crafted for kids aged 4 and above to help build their comprehension and analytical abilities. Kids have fun helping the little princess Ida find her way through gritty structures, mysterious fantasy based geometric objects, hidden pathways, and subtle routes. Your young one is sure to have a great time thinking up strategies and using analytical skills to outsmart the barking Crow People in this addictive game costing only $3.99. Pure Math has a simple and easy to use interface for kids 4-8 who want to learn some math. Costing £1.99, the app is based on a trivia format where you need to provide solutions for addition, subtraction, multiplication and division based scenarios. The target is to maintain 1000 reward points at each level by answering correctly. Any wrong responses will result in the point’s deduction. BBC iPlayer kids is a free gaming app best suited for kids aged 6-8 allowing them to watch interesting shows broadcasted on the popular channel. Similar to parental control applications, this app includes options to restrict content to shows streamed from CBeebies and CBBC for appropriate viewing. Additionally, the game app also allows young ones to download shows for offline playback which they can view when convenient.